BioCleanse® Processed Anterior and Posterior Tibialis Tendons - Products - RTI Surgical Holdings, Inc. 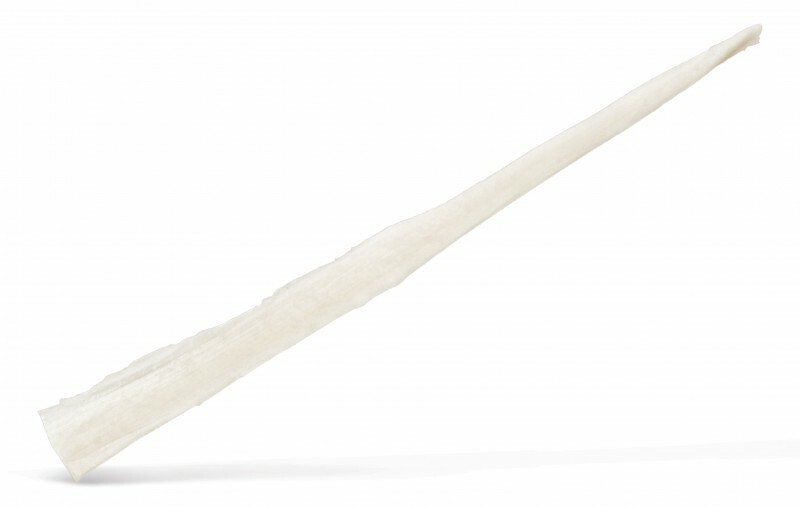 The Anterior and Posterior Tibialis tendons are sterilized through the BioCleanse® Tissue Sterilization Process without the use of irradiation. These non-bone tendons are greater than or equal to 220mm in length and range in folded diameter from 6.5mm to 11mm.